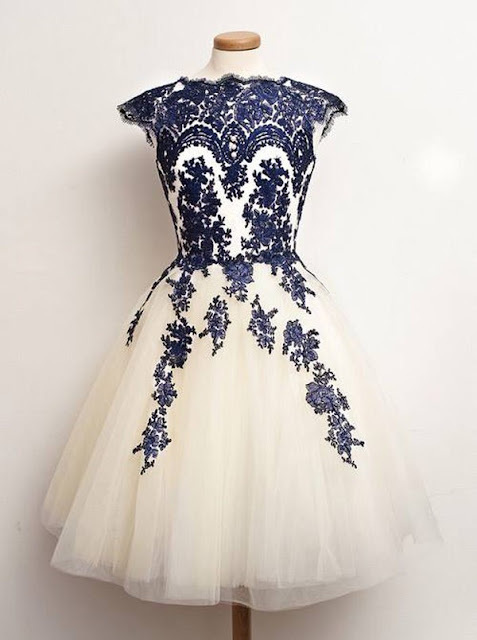 DressThat | Homecoming Dresses - Leila D.
Why pay a lot of money for a dress that you are not going to wear every day? At DressThat you don't have to spend a lot to look amazing. I love their homecoming dresses which are cheap but the quality is great. 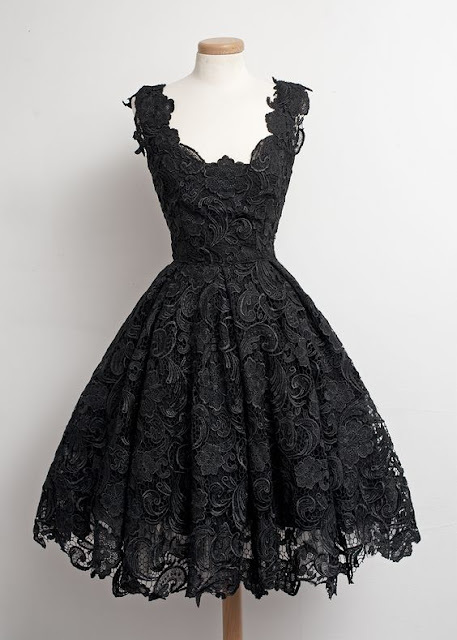 If you love vintage dresses make sure to check out their selection, it will definitely make you stand out at any event. 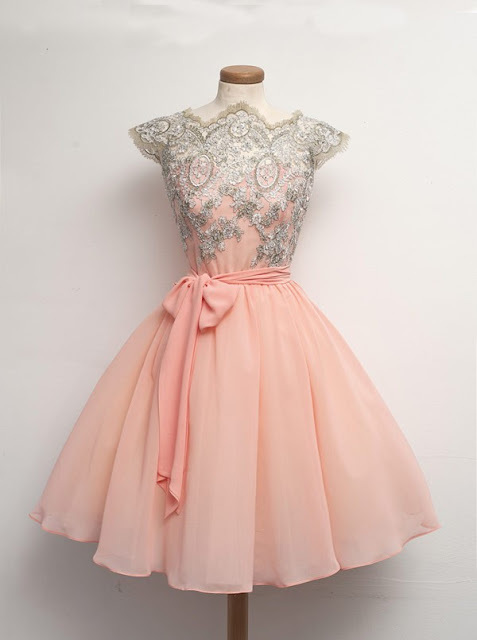 On their website you'll find all the trendiest dresses which can be shipped to over 230 countries. DressThat customer service team is very professional and can be contacted online at any time. Below are just a few photos of their beautiful homecoming dresses. The first dress is everything! Yes, it's amazing :) Thanks!